> Staande foto>Categorieën>Top 60>Bloemen>Spring forest white flowers primroses on a beautiful blue background macro. 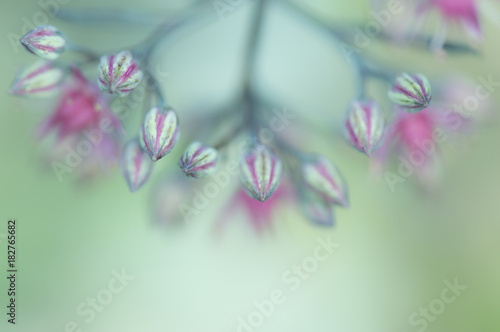 Blurred gentle sky-blue background. 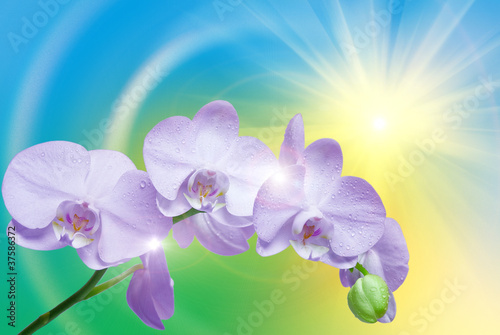 Floral nature background, free space for text. 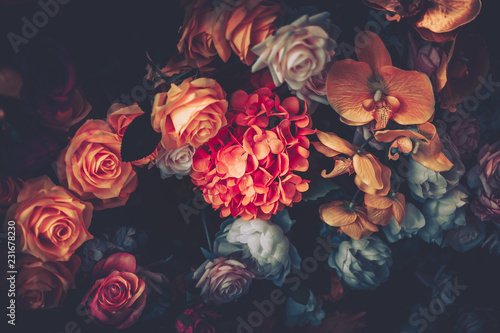 Romantic soft gentle artistic image. Spring forest white flowers primroses on a beautiful blue background macro. 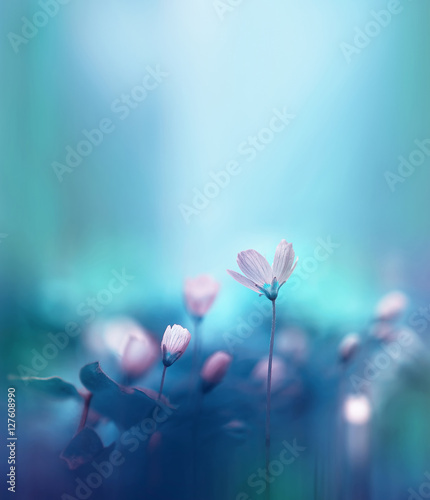 Blurred gentle sky-blue background. 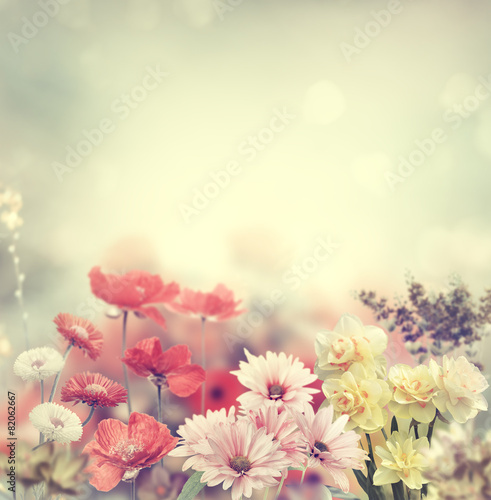 Floral nature background, free space for text. 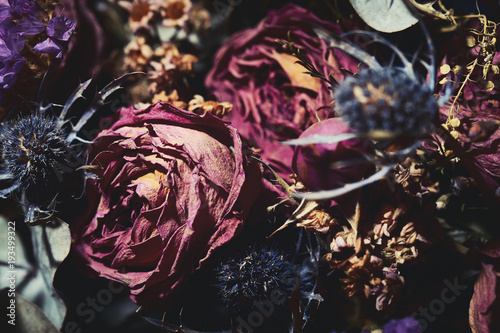 Romantic soft gentle artistic image. 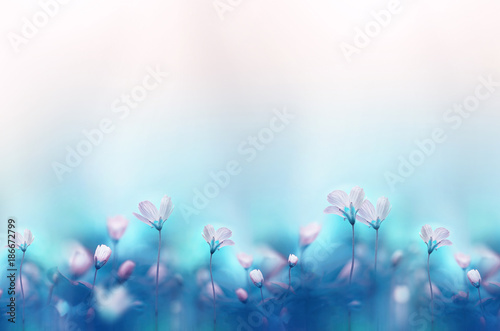 Spring forest white flowers primroses on a beautiful gentle light blue background. Macro. Floral desktop wallpaper a postcard. 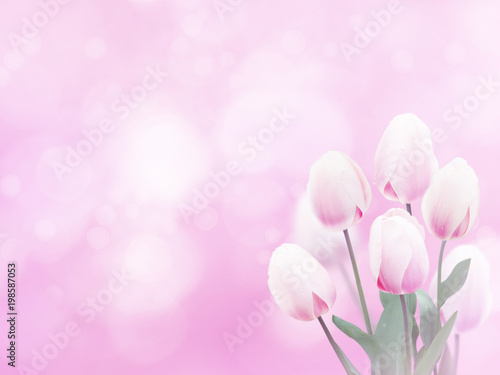 Romantic soft gentle artistic image, free space for text. Spring forest white flowers primroses on a beautiful blue background. Macro. 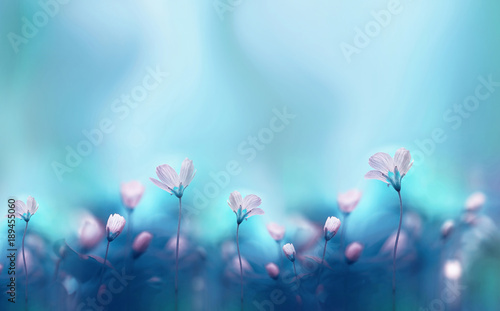 Blurred gentle sky-blue background. 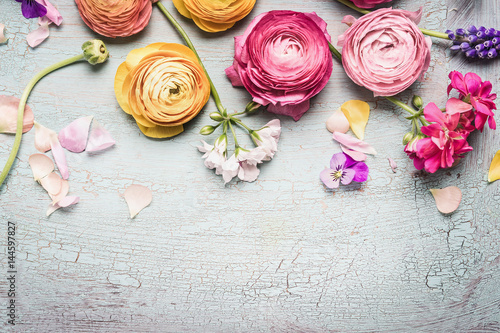 Floral background desktop wallpaper a postcard. 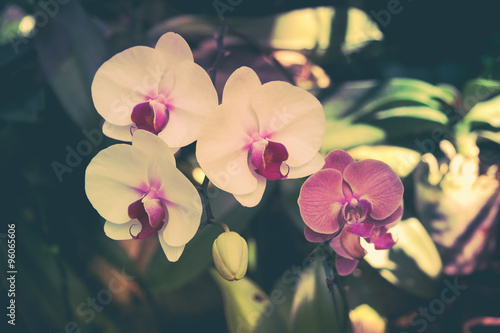 Romantic soft gentle artistic image. 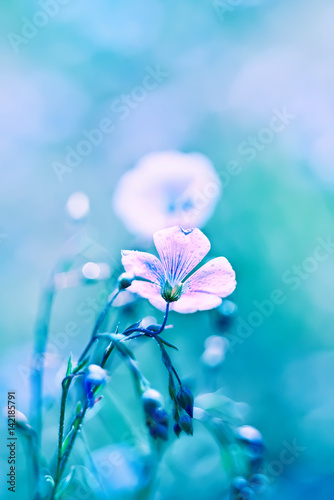 delicate flax flower. Very soft focus. Soft delicate blue shades. 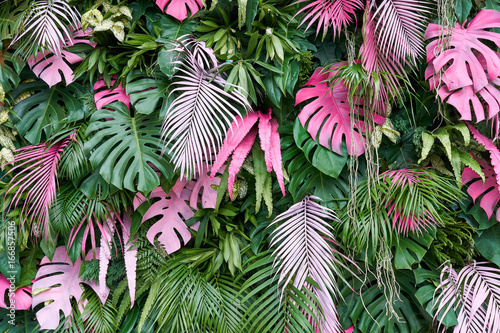 Tropical trees arranged in full background Or full wall There are leaves in different sizes, different colors, various sizes, many varieties. Another garden layout. 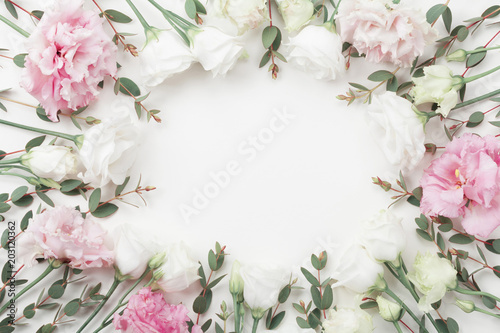 Beautiful floral frame of pastel flowers and eucalyptus leaves on white table top view. Flat lay style. 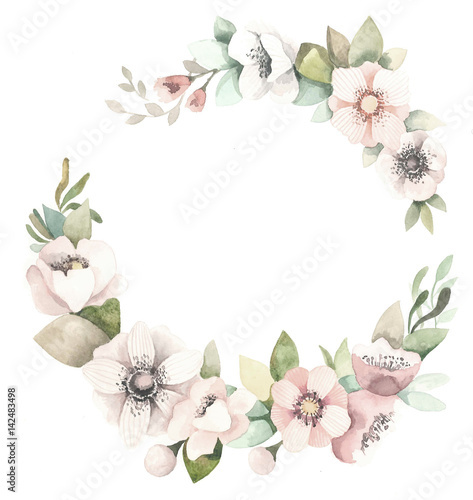 Watercolor floral wreath with magnolias, green leaves and branches.